A Cosmetic Dentist of International fame and recognition. He has created some of the most talked about smiles of our times. Dr Carranza maintains a boutique practice in Springfield, NJ. Our main office service includes Dental Implants, Porcelain Veneers, Smile Design and Cosmetic Dentistry. 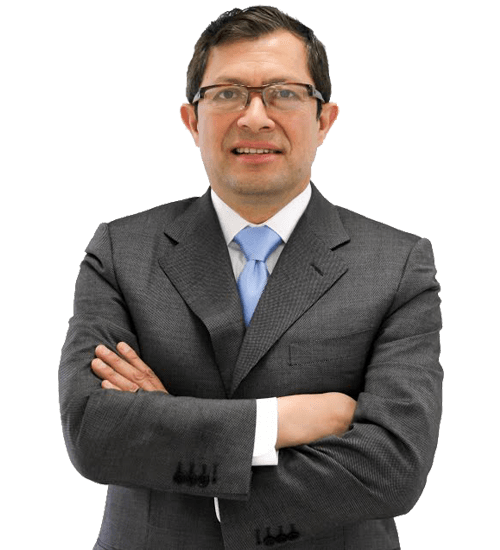 Dr. Aristo Carranza is one of the highest trained dentists who is exceptionally gifted with his head and hands. The above is one of the many professional reviews Dr. Carranza gets both nationally and internationally. His passion and love for the teaching and practice of dentistry is a beacon of inspiration to all those who have trained under his supervision. Dr. Carranza has more than 20 years of experience in designing smiles, he developed a new approach of Dental Facial Aesthetics (DFA) creating natural smiles that fit the face and enhance appearance. 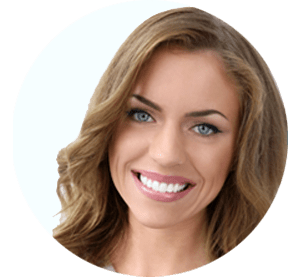 Through this approach, Dr.Carranza creates a template for the future smile, raising standards and meeting expectations for the best smile attainable. The DFA approach hinges on his ability to restore the wearing and beauty of the smile with porcelain veneers and dental implants if needed. Dr. Carranza determined that he could restore the balance of your teeth by contouring them to fit more harmoniously with your facial features. He understand that your facial conditions could be overcome by custom design of a new smile. Dr. Carranza is one of the leading authorities on the minimally invasive philosophy in dentistry. These techniques focus on preserving the maximum amount of natural tooth structure. Such modalities serve the patients needs optimally for the long term health. He mastered the technique of making porcelain veneers look more natural and undetectable. Dr. Carranza is a graduate of New York University College of Dentistry. He is a former Clinical Associate Professor and Co-Director for the Advanced Aesthetic Program at New York University College of Dentistry. He is directing the Tristate Dental Institute and lectures for Sweden & Martina Implants and Nobel Biocare (NobelGuide, NobelClinician). He is a national and international speaker in the field of Implants and Cosmetic Dentistry. 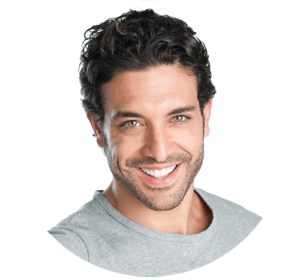 Dr. Carranza is a Fellow member of the American Society of Dento Facial Esthetics and an accredited member of The American Society of Dental Aesthetics. He works with the foundation Vuelve a Sonreir, bringing together colleagues from all over the world to Lima, Peru. Dr. Carranza supervises dentists performing surgical procedures and placing dental implants free of charge to those who need it most. The doctor is an avid scuba diver and world traveler. Dr. Carranza is married to Alexandra Lambrechts who shares his passions for life and giving. According to the American Academy of Cosmetic Dentistry 92% of Americans say an attractive smile is an important social asset, while 74% believe an unattractive smile can hurt a persons career for success. If you have missing teeth and you want them back, the best way to go about it is to get dental implants. They provide a long lasting solution and their stability and support is unmatched by any other dental treatment. Reshape your teeth and your smile. Getting Porcelain Veneers usually requires just two visits to complete the process, with little or no anesthesia required during the procedure. Dentistry is pretty much known to everyone but the idea of cosmetic dentistry is a bit different. In simple words, cosmetic dentistry is more about personal preferences of people about how their teeth & gums look. When I first met Dr Carranza, I wasn't sure if he was going to be able to help me. I had other dentists review my case and they all wanted to do surgery to "push back" my lower jaw. I guess I had the reverse of an overbite. Not only did Dr Carranza get my entire smile to look better than most movie stars, he did it without surgery. When I say I have an awesome smile, I mean it. I am so happy with the work Dr Carranza did. My wife, family and friends all notice the major improvement. Thank you from the bottom of my heart, you changed my life. Dr. Carranza provides the most sophisticated cosmetic treatment. I'm very happy with his practice. Dr. Aristo Carranza has to be the most professional cosmetic dentist I have ever met. 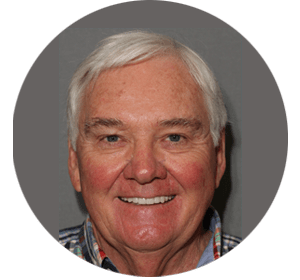 He takes the time to listen to his clients, and understand their needs, and then uses his skill to craft a beautiful and natural smile, all while explaining the process and easing his patients concerns. His office is amazing very clean and beautiful! The atmosphere is quiet and relaxing, almost like you are in a spa. Services are scheduled so you do not have to wait for him to finish working with another patient. If you are in the area and need top-notch dental services, look no further than Dr. Carranza and his experienced team. 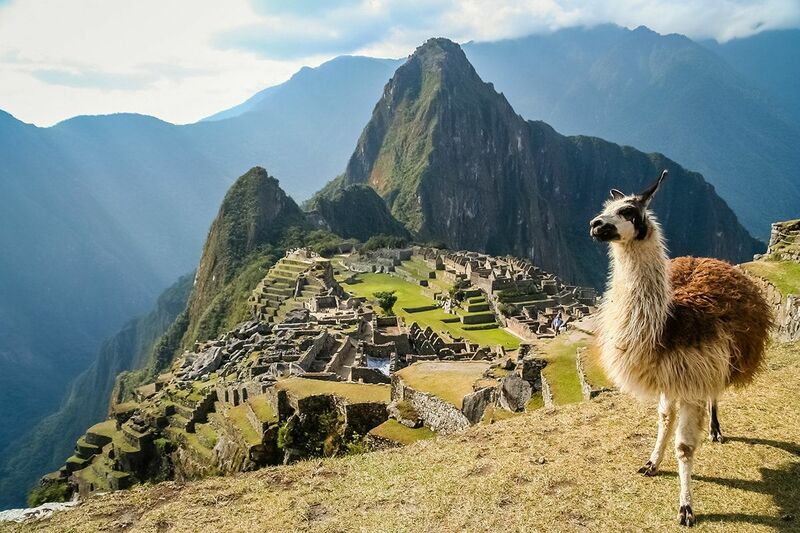 Join us to learn, enjoy the best food, and tour one of the seven wonders! Dr. Carranza is located in Springfield, NJ and has performed many smile makeovers among his patients. 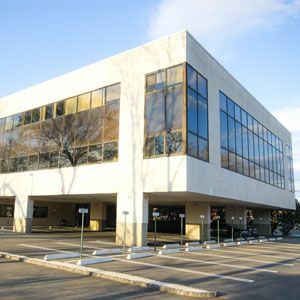 He serves patients from surrounding areas such as Short Hills, Berkeley Heights, Florham Park, Madison, Chatham, Summit, New Providence, Millburn, Livingston, Mountainside, Westfield, Elizabeth, Union, and Manhattan NY.